Creature concepts for Avatar 2! 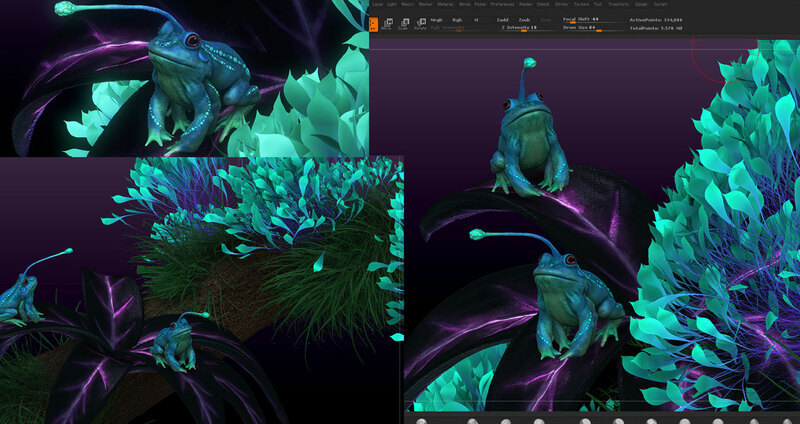 This month I am hosting the 3D challenge over at CGhub, which is to create creatures for the new movie Avatar 2. Here are 3 concepts, each one around 3 hours to complete. I’ve not settled on any particular one yet. On another note, I’ve got a small commission to do some cool sci-fi art. Right up my alley, should be good.